If you find yourself looking to add a little extra kick into your running routine, look towards the hills. Those hill repeats that you find snuck into your training plan were not just put there to make you suffer, they hold a huge opportunities for runners! Click below to read all about hill repeats. 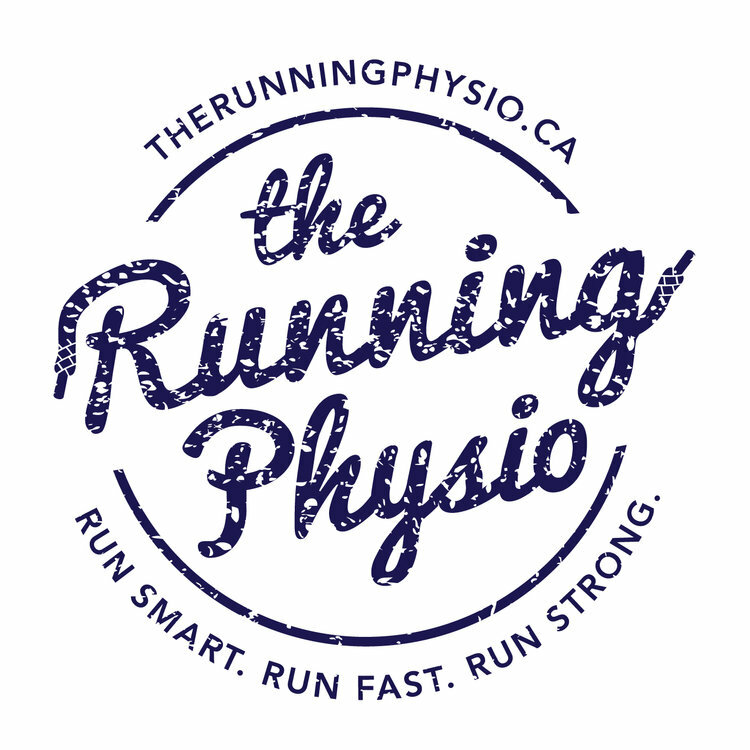 Here at The Running Physio we look at the whole picture when treating patients. Often our assessments bring us back to the core, that group of stabilizing muscles that keep everything functioning properly. Having a strong core improves your running posture, speed and even efficiency. The more stabilized your hips and pelvis the more smoothly everything moves which means less wasted energy. Think of your glutes as the the power source of your running stride. If your glutes are not activating or ‘firing’ correctly it can create issues further down the chain, injuries in your knees, quads and even feet. When our glutes are weak, other parts of our bodies try to compensate resulting in poor mechanics. Winter running often evokes one of two, very opposite emotions in a person, fear or excitement. ‘Do you actually run all winter?’ It's a question we hear often at TRP, and the answer is quite simple, absolutely! We’ve put together a few tips and tricks to help you warm up to the idea of running through the winter. Understanding your gait reduces running related injuries and maximizes your efficiency as a runner. At TRP we use a "three cornerstone" system when assessing running gait, allowing us to look at the whole picture. Let TRP help set you on the right path to help smash your 2017 running goals.